Walt Disney Co. missed analysts earnings expectations for its 2018 fiscal third quarter on Tuesday. 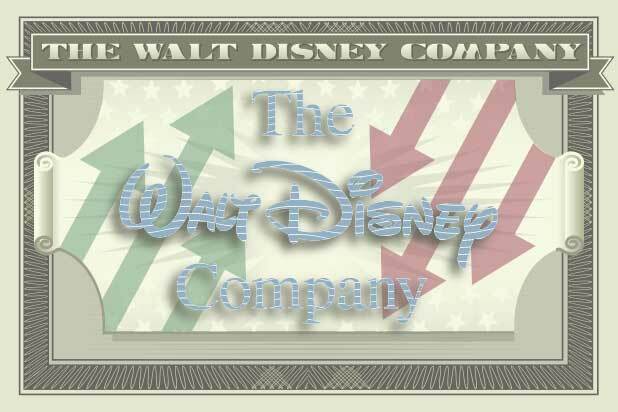 Disney reported adjusted per-share earnings of $1.87 for the quarter ending July 1. That was below analysts’ expectations for $1.95 earnings per share, according to estimates gathered by Yahoo Finance, but an improvement compared with the $1.58 per-share earnings the company reported during the same quarter a year ago. Revenue for the quarter was $15.23 billion, which was just short of analysts forecast of $15.34 billion. The company’s third-quarter revenue was an improvement over last year’s reported $14.24 billion in revenue. 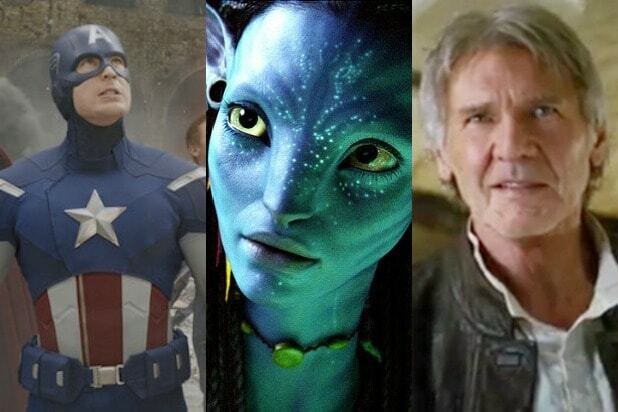 Disney reported increased revenue in all of its business segments. The company said that film revenue grew 20 percent to $2.9 billion thanks, in part, to the success of “Avengers: Infinity War” and “Incredibles 2.” Revenue at its media networks increased 5 percent to $6.2 billion, and the parks division saw revenue increase 6 percent to $5.2 billion. Disney shareholders, along with those of 21st Century Fox, voted on July 27 to approve the company’s $71.3 billion acquisition of Fox’s film and TV entertainment assets. The deal is expected to close in the first half of 2019. In the meantime, Disney will work to figure out how to incorporate the new business and assets into its existing operation.